Is There a Moral Case for ObamaCare? The above link takes you to a brief comment which points out that the moral argument for ObamaCare is based on the tenets of social justice. 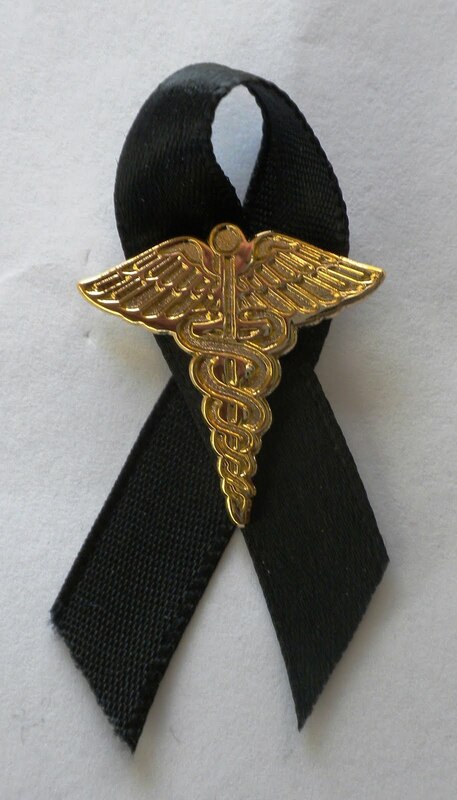 This ribbon is to raise awareness of the recent damage our government has caused to health care freedom and the integrity of the doctor-patient relationship. Under the new laws (PPACA), physicians will be compelled to base their advice and treatment on politically determined goals, even when in conflict with the best interest of their individual patients. .